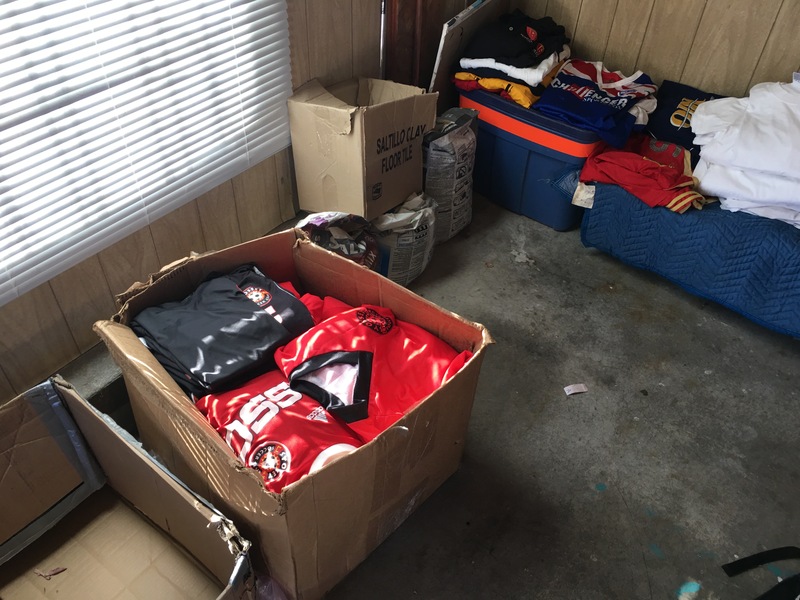 Jordan Sambursky started a soccer gear collection for his mitzvah project. 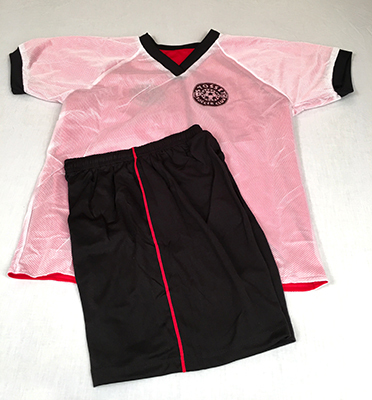 Jordon is from Long Island, New York and his soccer club was swapping out uniforms and did not want to see such great gear go unused. 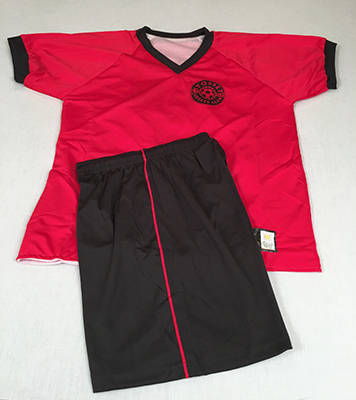 Jordan’s soccer team would have an extra three different color jerseys to outfit at least one team. Jordan and his friends collected over 300 pounds of gear and shipped the donation to the Gift of Soccer Foundation! Here’s the email Jordan Sambursky sent out to his friends for his mitzvah project and the team photo. Jordan is left of the goalie. As you all know, I love playing sports, especially basketball and soccer. Every season, I am fortunate enough to get the new equipment and uniforms I need. I know that not everyone has that luxury. The Gift of Soccer Foundation is an organization that benefits less fortunate children in the United States and other countries such as Grenada, Mexico, and Zimbabwe. 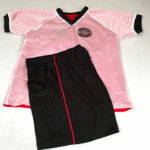 They collect soccer uniforms as well as gently used equipment to distribute to the kids that need it most. 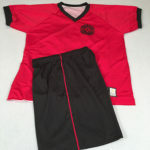 When I found out the Syosset Soccer Club was replacing all of their existing uniforms, I knew I could help this organization. 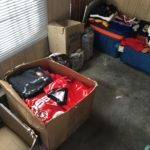 I am collecting old uniforms and equipment that will be shipped to New Mexico where they will be cleaned, repackaged, and shipped to economically challenged schools, teams and organizations. It is my hope that these donations bring others the same happiness I have experienced playing soccer. Thank you Jordan for being one of the people that make a huge difference in the world! You time and generosity truly makes the world a better place. Your gifts will change the lives and make many children around the world smile. 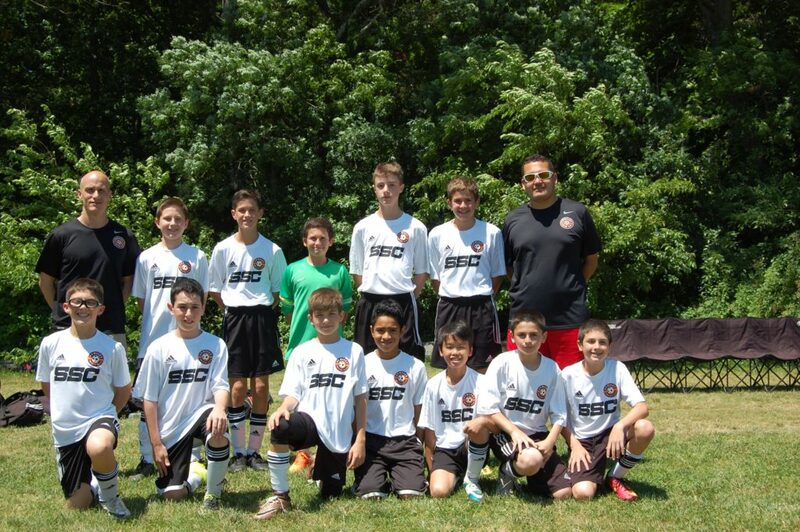 Also, a special Thank You to the Syosset Soccer Club that generously donated many uniforms as well.